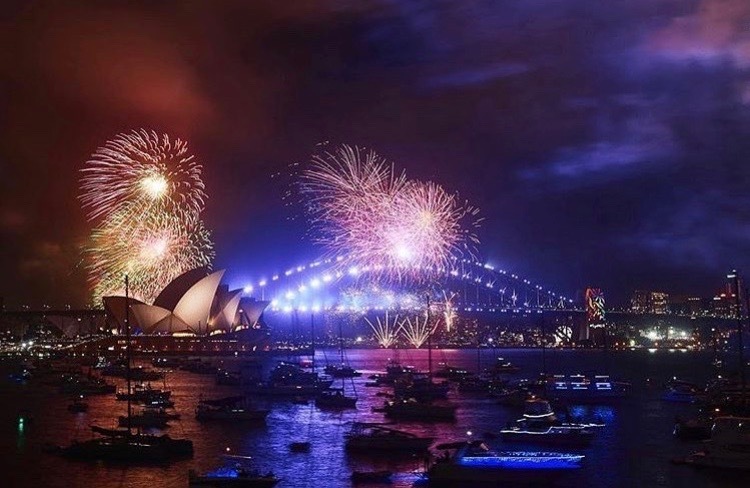 Our experience tells us that there are three ways to celebrate NYE in Sydney. 1. Party On- mainly young people and tourists who love to go out on a party boat, or to a venue. In our experience, they are ready to split the big bucks for a night to remember and a serious boogie.